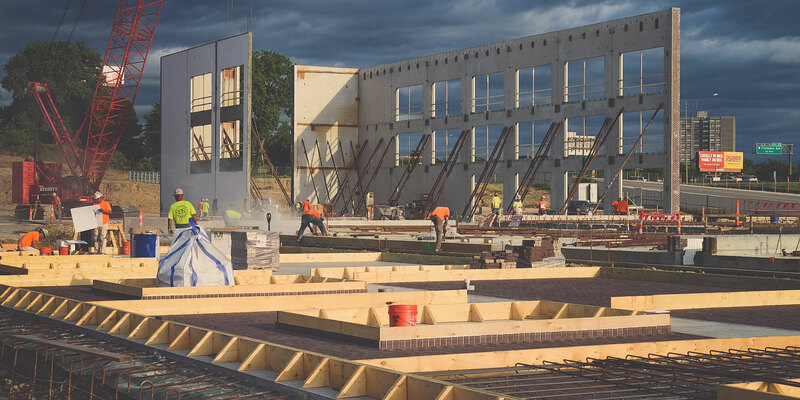 Centene, a Fortune 500 company and a leading multi-line healthcare enterprise, recently contracted Clayco to build their new service center and training facility in Ferguson, Missouri. 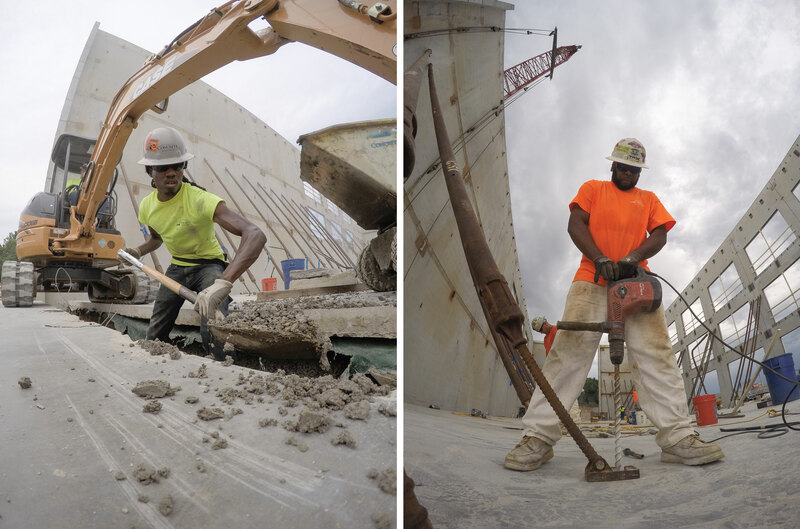 This project aims to support the Ferguson community and provide new opportunities for residents in both construction and future career training. Studies throughout the country have shown minorities and women are underrepresented in the skilled workforce of the construction industry. With this new construction, Centene and Clayco are creating training opportunities in the industry for local residents and building a service center with a dedication to diversity and inclusiveness for everyone who calls north Saint Louis Country home. 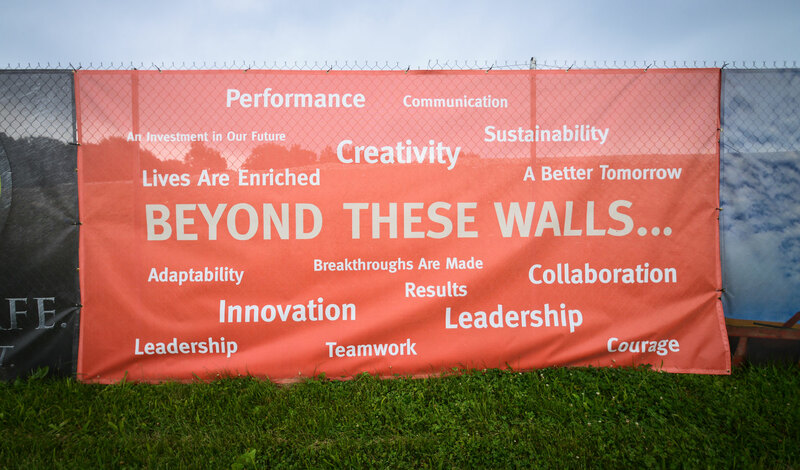 As part of the new construction, Centene and Clayco are building a training facility, service center and daycare to help promote technical career opportunities to support and encourage a modern, diverse workforce for the future of the industry. “A lot of the technical trades education has been taken out of our schools in the past,” said Sandra Marks, senior vice president, government and community affairs, Clayco. “Now the need for investment in technical education is clear. Junior colleges, technical degrees and certificate programs can get people trained and working in two years.” The old mentality that focused on a 4-year college education is being challenged and many are considering alternative paths. “People have started to better understand connecting the needs of the employer with available skill sets,” said Marks. To support more individuals interested in technical trades education, Clayco formed the Clayco Career Development Initiative (CCDI), which is a scholarship/mentorship program focused on introducing 8th-10th grade students for career opportunities in the construction industry. 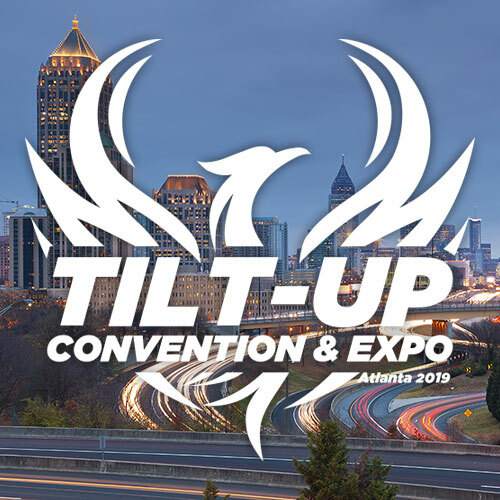 “Were looking for those students that want to learn an alternative skill,” said Dan Lester, director of community affairs and recruiting for Concrete Strategies. Each student participating in the program will get an in-house mentor to guide them through the opportunities, in the trades as well as other professional careers that potentially feed into the construction industry. Clayco has also created a scholarship fund to reduce financial barriers. Once students graduate from high school, the CCDI will provide financial assistance for technical school tuition, tools, boots, books, and even a bus pass. Financial efforts will be tied to students selected for the program and will be needs based. Being that on-the-job training is best, many construction apprenticeship programs are set up so that participants begin working right away. “With this model, you get a chance to apply the knowledge that you are learning immediately,” said Lester. While there are many programs out there offering some initial training and various pre-apprentice programs that expose candidates to a limited variety of tasks, ultimately it’s going to be the company’s responsibility to take time and invest in people’s training. One of the main goals of these programs is to take on a manageable number of apprentices so that they can continue to work and build their skills from job to job. 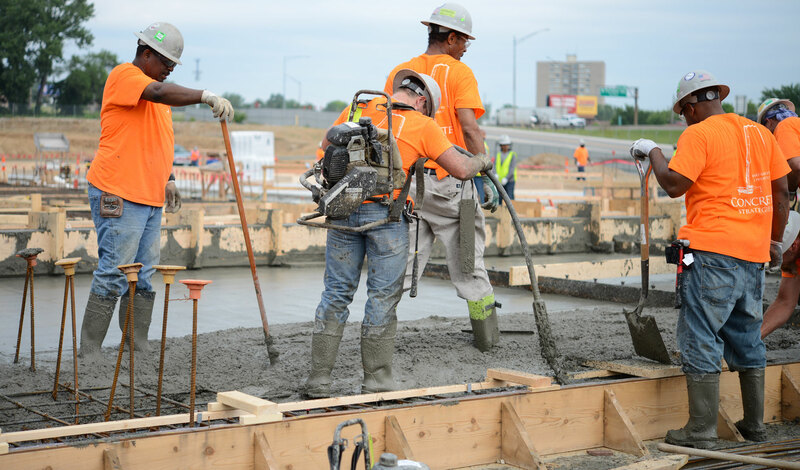 At Concrete Strategies, they aim to create a team that builds relationships and refines roles together as a unit, rather than bringing on one set of workers for one project and another set for another project. This not only allows for more efficient work as the team familiarizes themselves with the specific manner in which work is done at any given company, it also allows for individuals to fine tune their skills and knowledge of the industry. 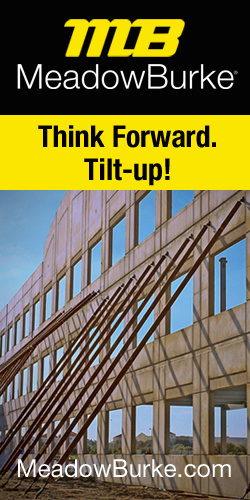 Because tilt-up is a unique type of skill set and as it becomes more popular because of its speed, economy and versatility, this approach becomes a value to the industry as more workers become experienced with this construction method. In addition to new and diverse apprenticeship programs like CCDI many municipalities, states and the federal government have put goals in place to eradicate discriminatory employment barriers. The city of Saint Louis, for example, has a series of goals, informed by multiple disparity studies, setting the percentages of each project contract value that should be awarded to minority- and woman-owned businesses, as well as the percentages of work hours for each project that should be performed by minority and women workers. While the city of Ferguson does not have set diversity requirements, Clayco made this a priority to ensure the building construction was reflective and inclusive of north Saint Louis. “Before beginning construction, we wanted to make sure we had a diverse team, representative of the surrounding community,” said Marks. As Clayco was named the contractor for the job, they brought on design and management contacts Grice Group Architects (Architect), David Mason & Associates (Structural Engineers), TSI Engineering (Geotechnical Investigation) and Simms Building Group (Construction Management), along with a number of other local minority firms. Centene also retained Marks and Associates, who often provides Clayco with project-specific support in the implementation of various aspects of their MBE/WBE and Workforce Plan. Clayco addresses the workforce as well, breaking down the project by division, looking at the number of man-hours, projecting the number of people and then asking questions. What would be the potential of minorities and women who are already in the industry? Who actually works for these subcontractors and who needs to be brought in? 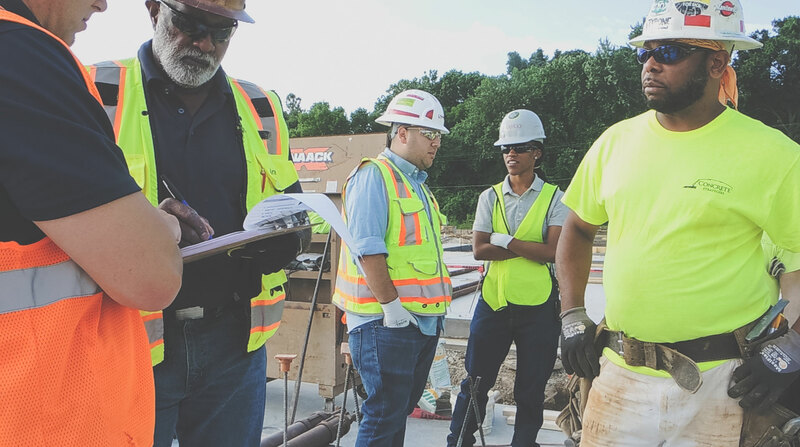 When Clayco evaluates bids, they ensure that the subcontractor understands they expect to see a diverse workforce and asks how they can assist in this process. “After reviewing our first report, we are well inline with those projections,” said Marks. If a company places a bid and they do not make any effort to meet Clayco’s expectations for inclusion, being low will not result in an automatic contract. “Our effort, year-round, is to work with businesses that know us and understand our work,” said Marks. “We consider many issues when contracting a bid.” She explains that they do not select a company because they are minority- or woman-owned; they take a company because Clayco will receive their full value, which includes, among other things, safety, experience, cost and inclusion. Phillips is currently planning an expansion of their ready mix truck fleet, with a goal of having twenty, or more, trucks by the end of 2016. With that growth, they plan to hire 25 to 30 individuals to support the expansion. “Long term, we hope that Phillips Concrete Services can survive to be handed down to the next generation of family members through that controlled and sustainable growth plan,” said Phillips. This long term planning and influx of new involvement in the industry could be one answer to the shrinking pool of skilled labor. It’s worth the investment now to train these new workers, according to Lester, and the cost is the same to train workers of all gender, race and ethnicity. Clayco’s design-build project has infused the area with energy and sparked new development and construction. As the project moves towards completion, it will continue to impact and bring opportunity to the community as a whole.